I LOVE it here!! Alex is an amazing instructor and the classes are always so much fun. I previously was using Duolingo but was very on & off with using the app consistently. I took Spanish years ago in high school, but have forgotten a lot of it. My reason for taking the class is to be able to speak Spanish when I travel & also my boyfriend of a few years is Mexican/Puerto Rican - his entire family is either bi-lingual, with many of them living in Mexico primarily speaking Spanish. I wasn't seeing the progress I wanted when I was learning on my own, and now am excited to go to class every week!! We meet for 2 hours/week, and have a workbook & online resources to help us learn. I have been taking Spanish private lessons here close to 2 times a week for the last 3 months. I have really enjoyed learning Spanish with this Language Center. The staff is very knowledgable, friendly and able to work within your own schedule at your own pace. It is in a convenient location as well with a great value compared to many of their competitors. I took lessons here with Alex and he is an amazing Spanish teacher! I couldn't believe how quickly I was able to start having detailed, complicated conversations in Spanish, and Alex always taught with incredible energy and patience. Learning a language isn't just about memorizing grammar and writing sentences, and Alex was incredibly helpful with that extra step toward being able to engage in lively conversation. Highly recommend! "I would highly recommend anyone work with the Spanish Studio for their language learning needs." Meeting your in-laws for the first time is a nerve-racking enough experience when you speak the language, and even more so when you don't. After about five months of private lessons (on average about two hours a week) in Italian with the Spanish Studio, I was much more comfortable and confident in my preparation to meet my in-laws over seas. The instructor was patient and supportive with my style of learning and tailored our lessons to what I needed to know to speak intelligently and politely to my mother and father-in-law. I promised them I would be back again soon with more Italian under my belt to dazzle them with! I cannot thank my instructor enough for her time and dedication to the language and my learning it. I would highly recommend anyone work with the Spanish Studio for their language learning needs. "Every class I have has is a wonderful learning experience, perfect for my level and abilities." I have taken both private and group classes at the Spanish Language Center for many years. My learning goals are to be able to speak in Spanish when I travel and to improve my vocabulary and grammar a little bit each class. Every class I have has is a wonderful learning experience, perfect for my level and abilities. Alex is a great teacher, who makes learning fun and interesting. 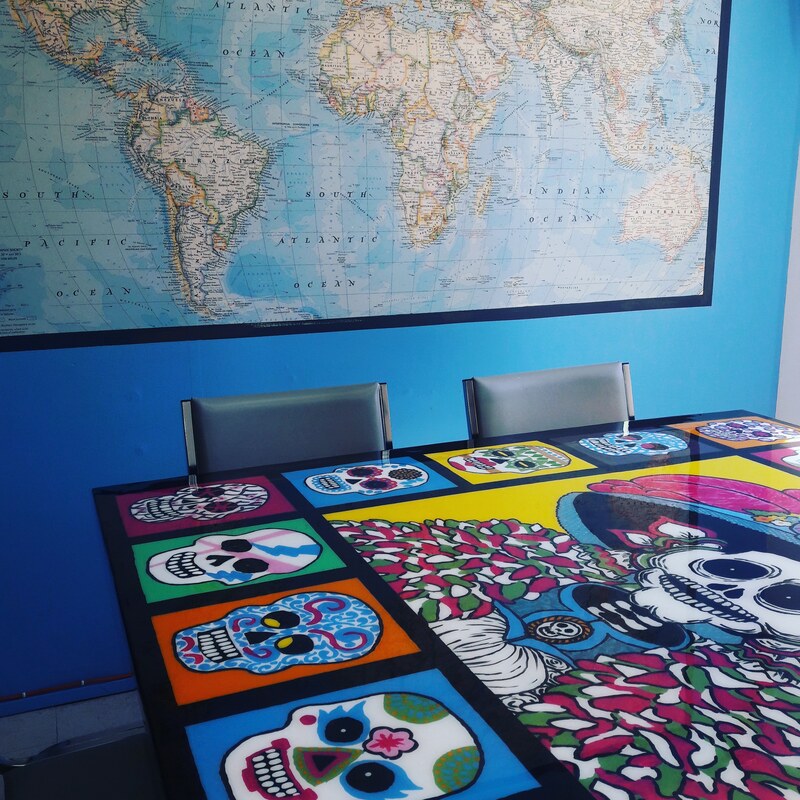 If you have a choice between any other language learning center and the Spanish Studio Learning Center, I highly recommend you choose the latter! 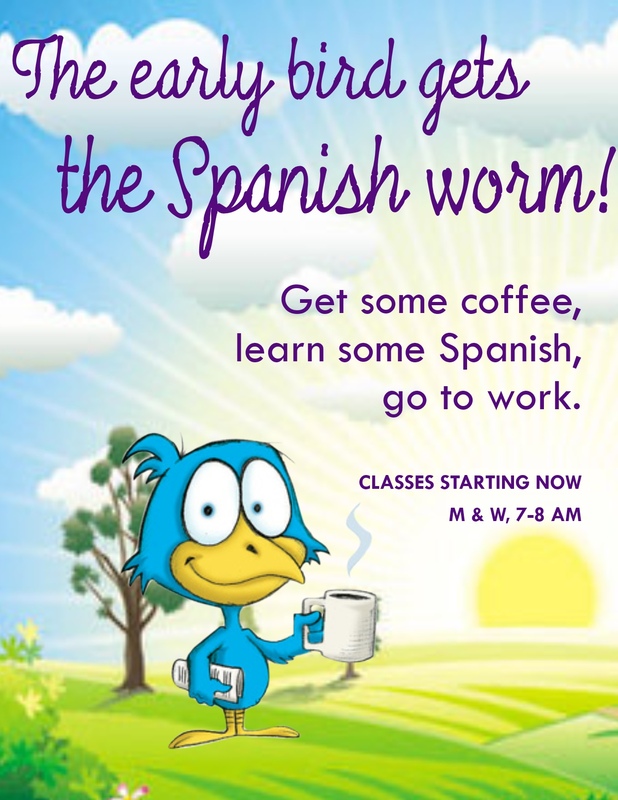 I would recommend the Spanish Studio Language Center to anyone wanting to learn a new language! I have taken one 8-week course so far, and my instructor, Alex, is an excellent (and patient!) teacher. I felt welcome from the first day, and very comfortable learning there. They really care about their students and want them to learn, even if at a slower pace. If you have a choice between any other language learning center and the Spanish Studio Learning Center, I highly recommend you choose the latter!